Aurelio's in December: Santa and Gift Cards and Sweepstakes, Oh My! December 6, 2017 (CHICAGO) - Aurelio's Pizza, Chicago's first and the nation's fifth pizza chain, celebrates the holidays with special visits from Santa now through December 17, 2017. For the holiday season, they are also offering a special gift card promotion, as well as the "Ultimate Hockey Experience" sweepstakes now through December 10, 2017. Families with kids of all ages are welcome to come in for a meet greet with Santa at their South Loop location at 1212 South Michigan on Friday, December 8 from 6 to 8 PM and Sunday, December 10 from 4 to 6 PM. Santa will be at their Homewood location at 18162 Harwood Ave on Saturday, December 9 from 6 to 8 PM, Friday, December 15 from 6 to 8 PM, Saturday, December 16 6 to 8 PM, and Sunday, December 17 from 5 to 7 PM. For every $50 spent in gift cards purchased, the buyer will receive a $10 "treat yourself" gift card. The card will be automatically given/sent directly to the gift card buyer. The $10 "treat yourself gift" card is valid from January 1 through March 31, 2018. 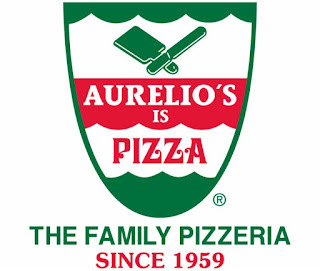 To purchase a gift card, please visit https://www.aureliospizza.com/gift-cards/ or go to your nearest Aurelio's Pizza location. Aurelio's Pizza along with Jeremy Roenick, Aurelio's Brand Ambassador, the hosts once again the "Ultimate Hockey Experience" sweepstakes now through Sunday, December 10.Fans can enter for a chance to win two tickets to the Chicago Blackhawks game on December 17, 2017 at the United Center with Jeremy Roenick and Joe Aurelio, dinner at Aurelio's Pizza on Michigan Avenue before the game, and transportation to and from Aurelio's. To enter the sweepstakes visit https://www.aureliospizza.com/ultimatehockeyexperience/. No purchase necessary, must be 21 to enter, winners will be chosen at random. 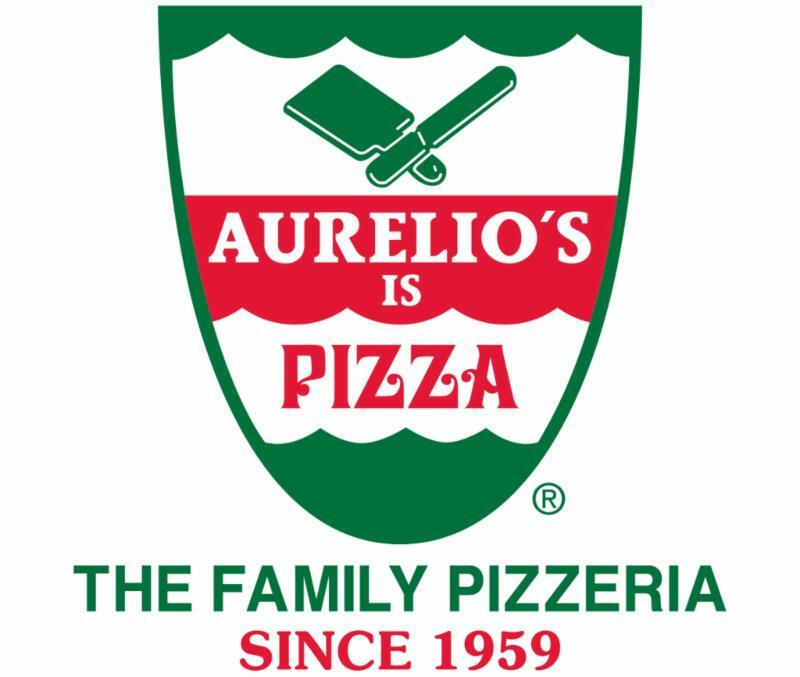 For more information, please visit www.aureliospizza.com or find us on Facebook at Aurelio's Pizza Chicago South Loop.